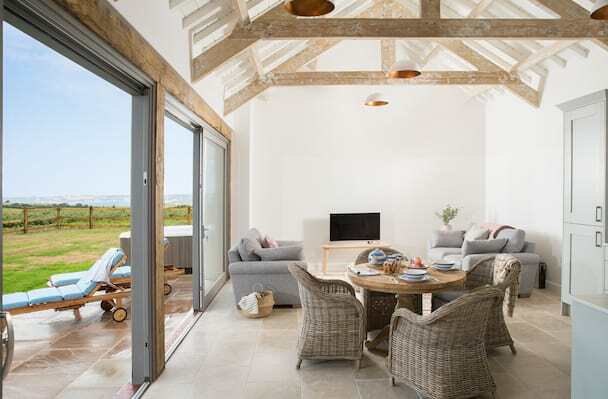 Cornish Gems offer an exclusive portfolio of 'Boutique for Two' luxury homes. Love, laughter and lazy days set the scene for a perfect escape in Cornwall created just-for-two. We have handpicked a selection of luxury Gems to offer the perfect backdrop to your all important time away together. 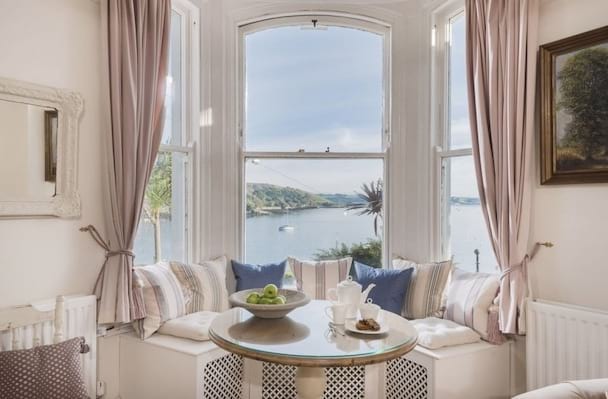 Complement your stay with stylish interiors, picture perfect settings and dreamy views as you wile away the days exploring Cornwall. 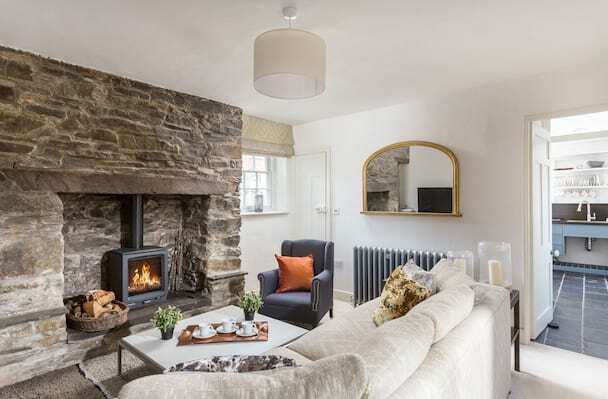 Swap your city schedule for a Cornish timetable and enjoy the perks of a boutique hotel yet the freedom of luxury self-catering. As well as our Gems welcome hamper packed with goodies, arrive to luxury extras including bubbles chilling in the fridge, warm snuggly waffle robes and toiletries. 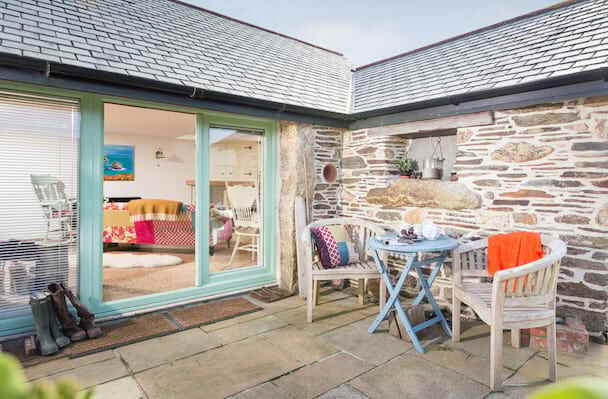 *Please note an enhanced welcome pack is provided at all of our Boutique for Two properties, a variation of the above may vary for properties not managed by Cornish Gems. Book ahead for a relaxed honeymoon hideaway, map out a romantic weekend or simply pack an overnight bag for a last minute break, made-just-for-two. For further inspiration, contact our travel advisors on 01872 241241. 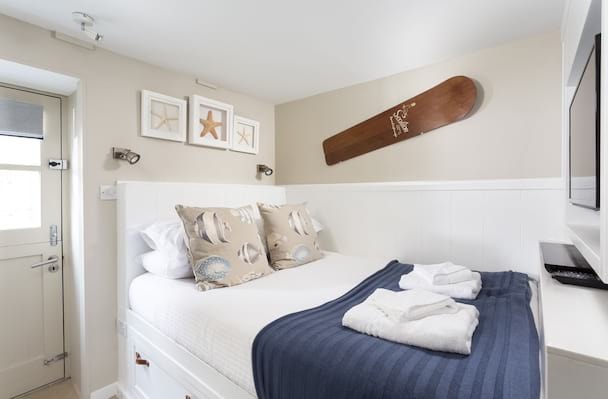 DON'T FORGET OUR BOUTIQUE FOR TWO COLLECTION ARE AVAILABLE FOR SHORT BREAKS ALL YEAR ROUND! 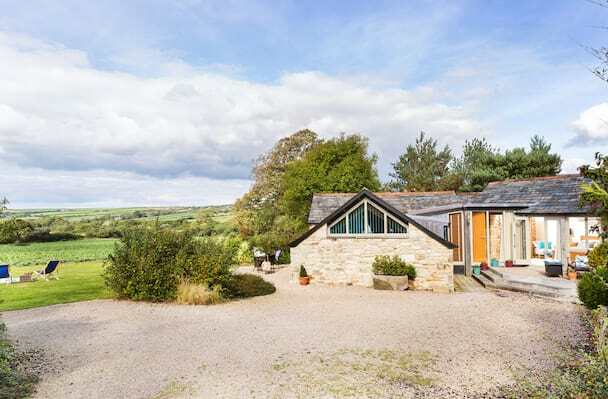 A beautiful converted barn in the heart of the rural farmlands of West Cornwall. Luxury interiors and superior style. 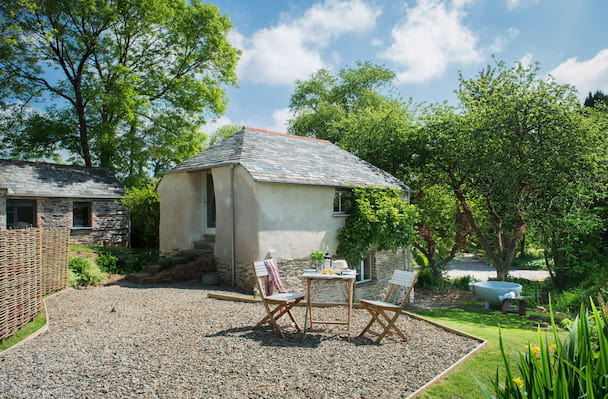 A beautiful boutique Cornish Cottage in the heart of rural North Cornwall. 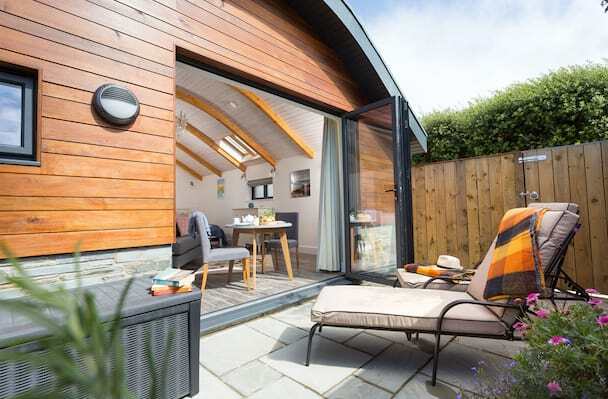 This perfect cottage for two is within 20 minutes walk of Padstow along the Camel Trail. Welcomes up to 3 dogs.